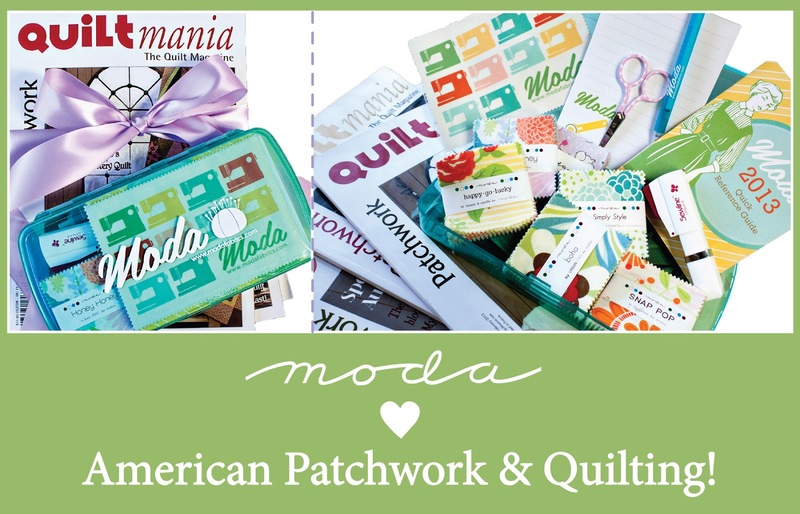 It’s time to announce the WINNER of these calorie free Sweet Treats! 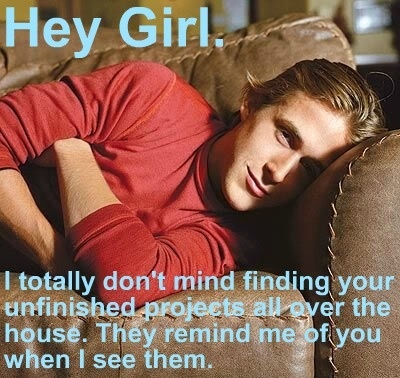 Feast your hearts on our perfect guy, Ryan! 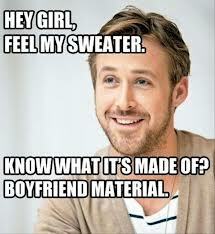 Do ANY of you have husbands/boyfriends like Ryan? just love all the captions 🙂 perfect man! I think I’m in love! Does Ryan give lessons, by chance? HAHA! I love this! 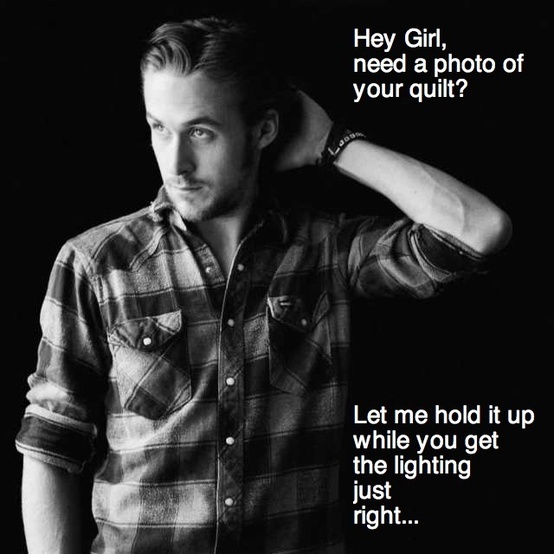 I am a big fan of Ryan Gosling! Thanks so much! 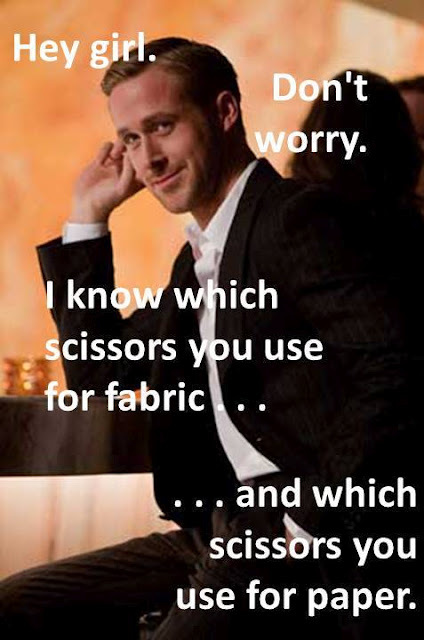 Mine does know about the scissor thing! I taught him that one after we met in college 25+ years ago! The rest…not so much. I sew in our bedroom and he goes barefoot in the house (I wear Crocs)…he’s always finding pins in a not-so-nice way! 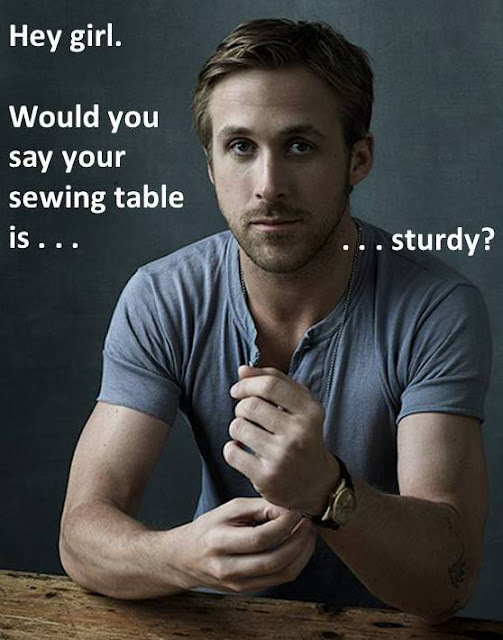 No, but that is OK.
My husband doesn’t even resemble Ryan Gosling in the least, except that he is so understanding of my fabric/quilting addiction and even built me a custom cutting table in my tiny sewing room. Thanks honey!! These captions crack me up! 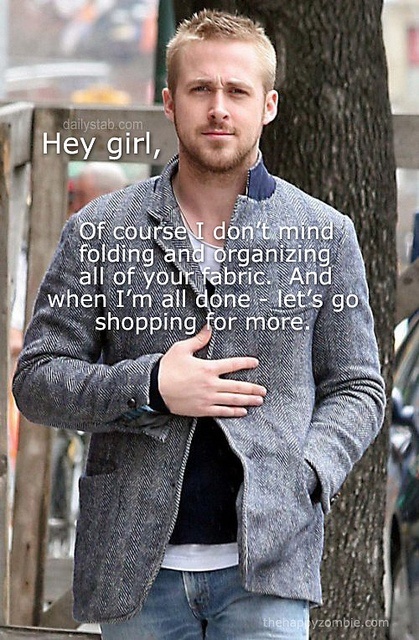 My husband is great with everything quilting except…going shopping for fabric. I am biggest fan of Ryan. Thanks for post that type of quotes.